A criminal conviction can result in many serious consequences. 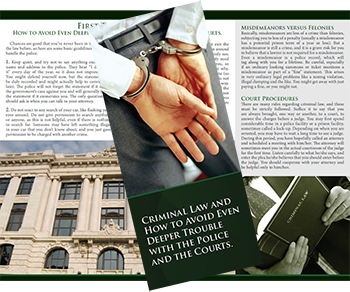 As such, it is important that all individuals arrested on criminal charges understand their rights and secure an experienced criminal law attorney. 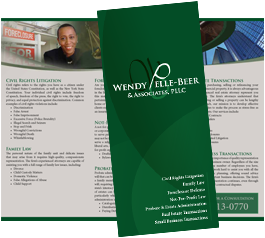 Wendy Pelle-Beer & Associates, PLLC can help you to defend your rights. 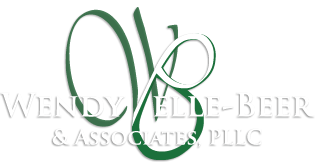 Contact Wendy Pelle-Beer & Associates, PLLC, for the quality representation you deserve.